Completely Customize Your Dream Home! 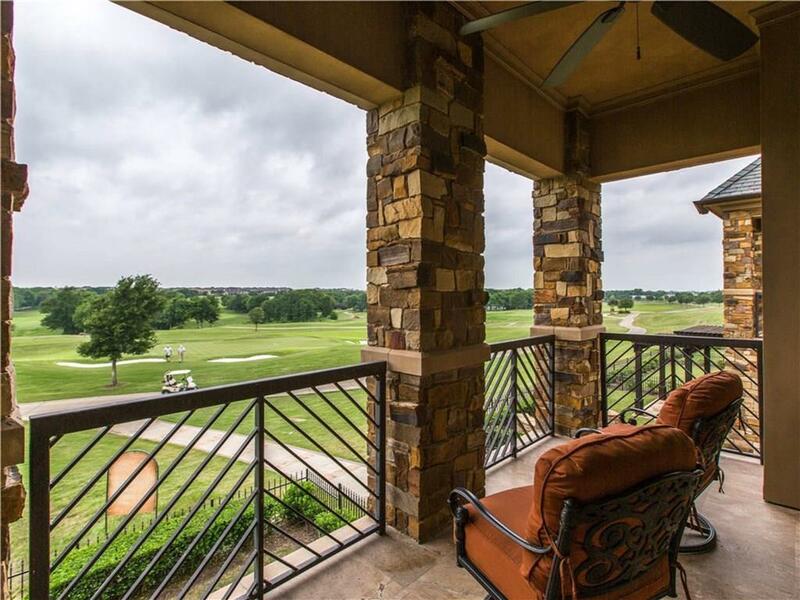 Come be a part of this luxury lock & leave gated community overlooking the 17th Green of the TPC Craig Ranch golf course. 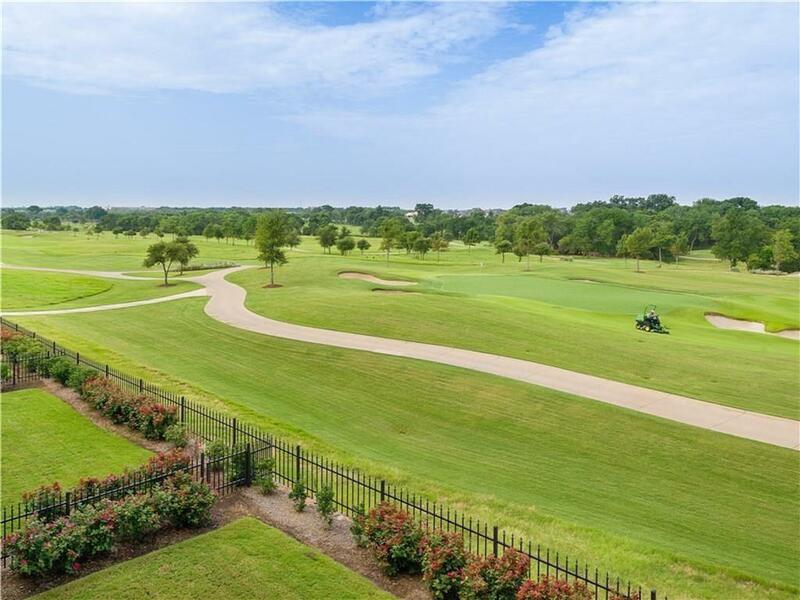 Each residence at 17 Green offers a permanent & unobstructed view of immaculately manicured fairway. 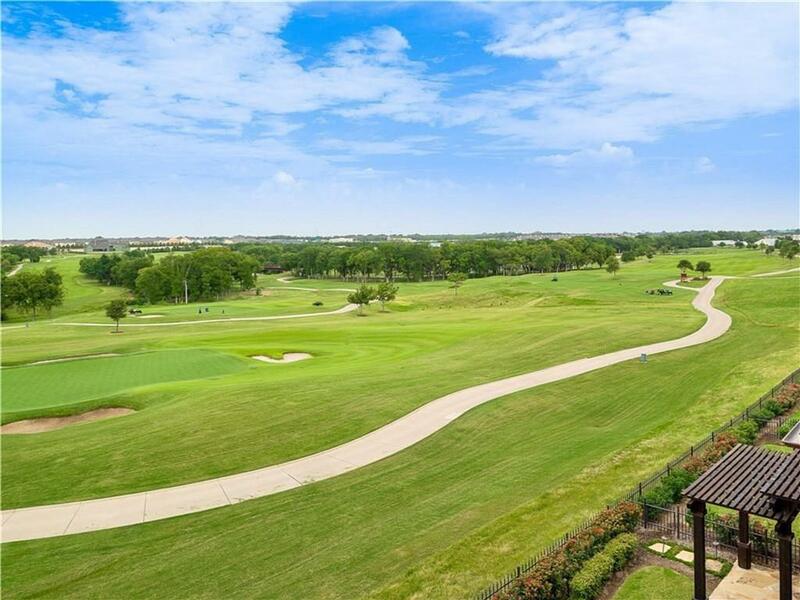 Generously proportioned interiors range from approx 3,745 sq ft to 5,419 sq ft. All residences have a two car attached garage as well as a separate golf cart garage allowing easy golf course access. 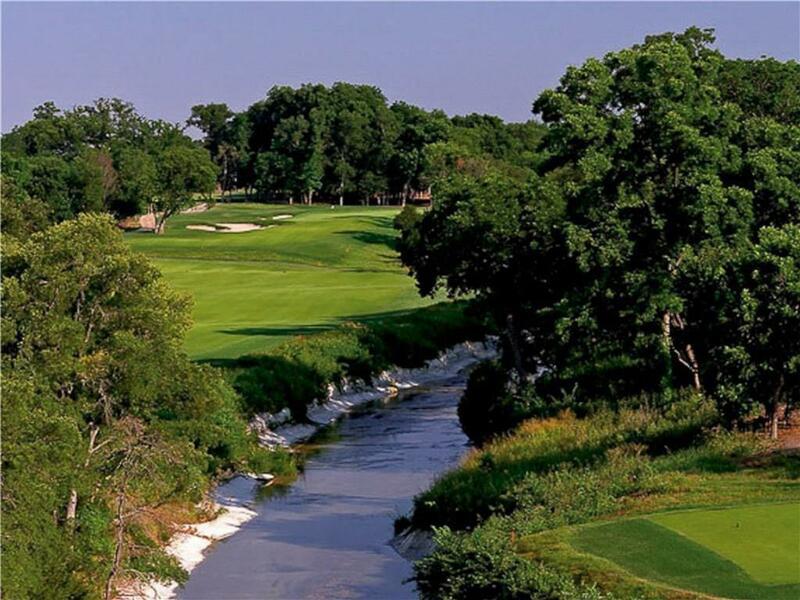 Once approved for membership at the TPC Golf Course, buyers at 17 Green will receive a waiver of the initiation fee, a $35,000 value, & will also receive a two-year free membership at the Craig Ranch Fitness & Spa for one person or two people for one year. Offered by Gina Lester of Briggs Freeman Sotheby's Inter.